UPDATE: We are determined to keep Kim’s beautiful legacy alive, and we are so grateful for your love and support. We will continue to receive donations which will to towards an annual reporting grant. Kim Wall was an award-winning journalist working in print, video, radio, and longform. She reported on gender, popular culture, identity and foreign policy from China, Sri Lanka, Uganda, Haiti, North Korea, India and the Marshall Islands. In her four short years as a full-time reporter, Kim wrote about Cuba’s underground market for digital content and culture, why Chinese feminists descended on the Women’s March in Washington D.C., how the politics of opportunity played out inside an emerging Chinatown in Uganda, and how female combatants of the Tamil Tigers were failed by the promises of a feminist utopia. Her prose and films appeared in Harper’s Magazine, New York Times, Foreign Policy, Atlantic, TIME, Slate, Vice and Guardian. She was a graduate of the Columbia School of Journalism and the London School of Economics. On August 10, 2017, Kim disappeared after boarding the Danish inventor Peter Madsen’s submarine off the coast of Copenhagen. Ten days later, her body was found by the police. The investigation to her murder is ongoing. She had just turned 30 in March. “Such horrible news is made sadder by the fact that Kim had only recently started a bright career as a clever, adventurous journalist,” her editors at Harper’s Magazine wrote. The funds collected here will be directed to the International Women’s Media Foundation, a steadfast ally to women journalists, who have agreed to support and administer this grant. Please visit www.rememberingkimwall.com for more updates on the Kim Wall Memorial Fund. The family of Kim Wall, the award-winning journalist killed while on assignment in Copenhagen, Denmark in August 2017, announced today that they are accepting applications for the inaugural Kim Wall Memorial Fund Grant. Kim traversed the world as an international correspondent covering subculture, broadly defined, and what she called “the undercurrents of rebellion.” Her work appeared in a wide range of publications, including The New York Times, Foreign Policy, The Atlantic, TIME, Slate, Vice and The Guardian. 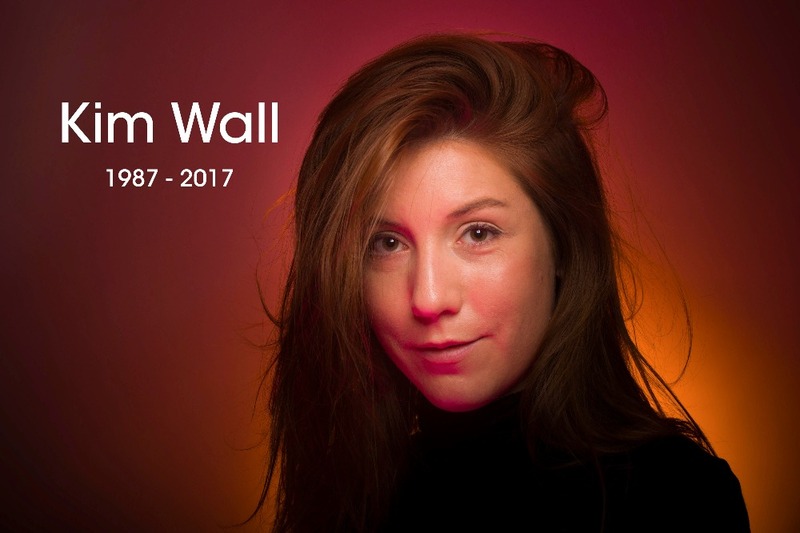 The Kim Wall Memorial Fund was established by her family and friends to honor her legacy and support a young female reporter in covering subculture. Since September 2017, crowdfunding efforts here on GoFundMe have raised more than $150,000 for the fund through donations from nearly 2,000 people around the world. In conjunction with the International Women’s Media Foundation (IWMF), the Kim Wall Memorial Fund will make one $5,000 grant per year. The first award will be announced in New York City on March 23, 2018, which would have been Kim’s 31st birthday. · Submission deadline is February 2, 2018. 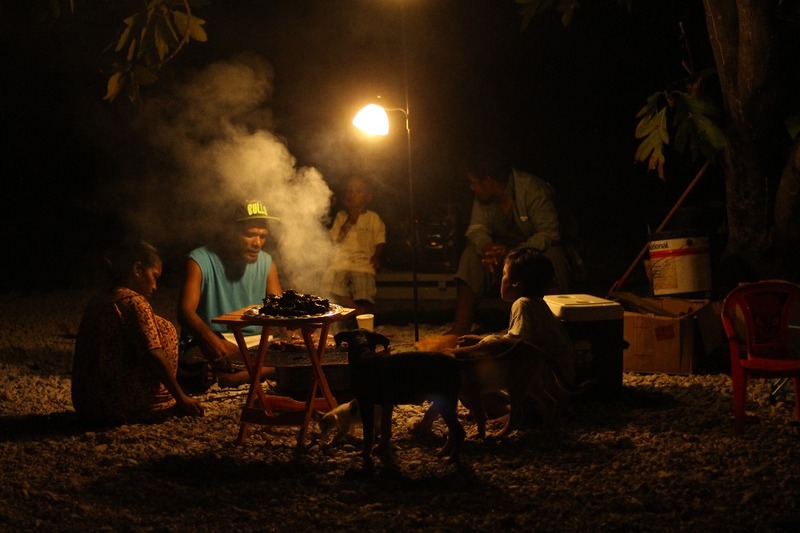 · One grant of $5,000 will be awarded. · Women journalists from anywhere in the world are eligible to apply. · Professional journalism must be the applicant’s primary profession. · Applicants must have three or more years of professional journalism experience. For more information, visit www.rememberingkimwall.com and www.iwmf.org.